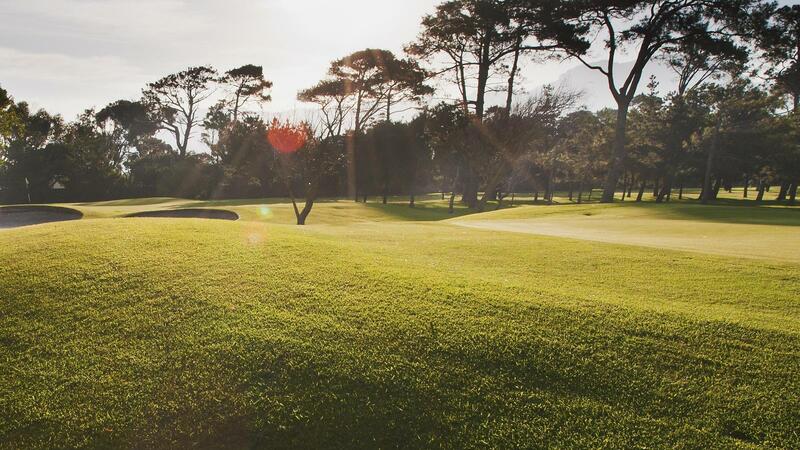 With over 130 years of proud history and tradition, Royal Cape Golf Club is South Africa's official home of golf. 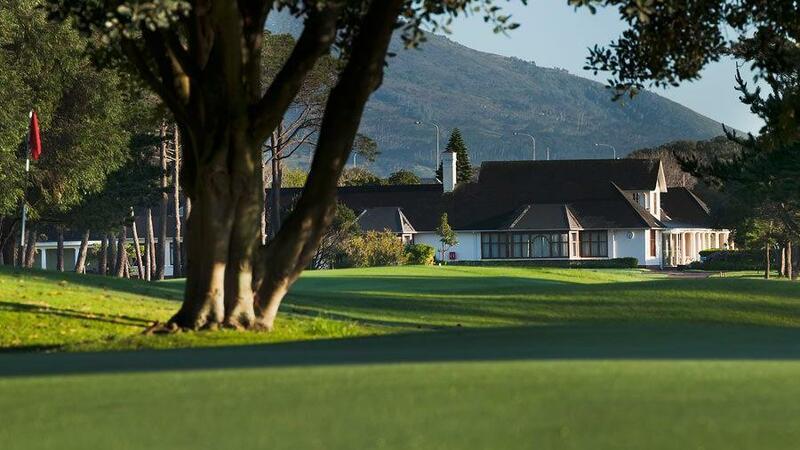 The oldest golf club in South Africa has evolved into what it is today, a classic 18-hole championship parkland course - tree lined with narrow fairways, subtle USGA spec built greens and challenging bunkers. 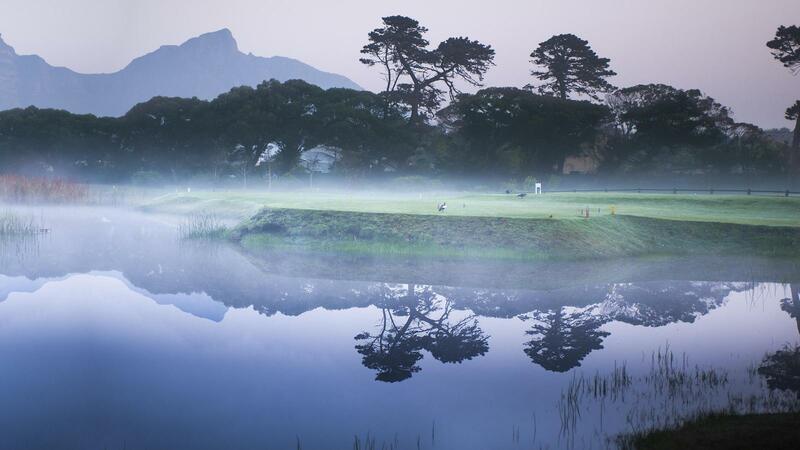 Although the course is on flat terrain, the playing of Royal Cape is subject to three of nature's beguiling offerings: a near constant breeze, sweeping Table Mountain views and a number of beautiful water features. 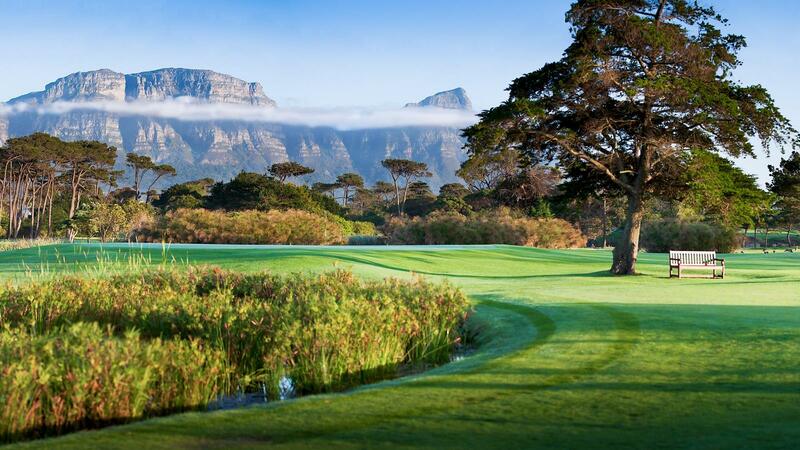 Royal Cape Golf Club has hosted the SA Open on ten occasions as well as many other professional and top amateur events. 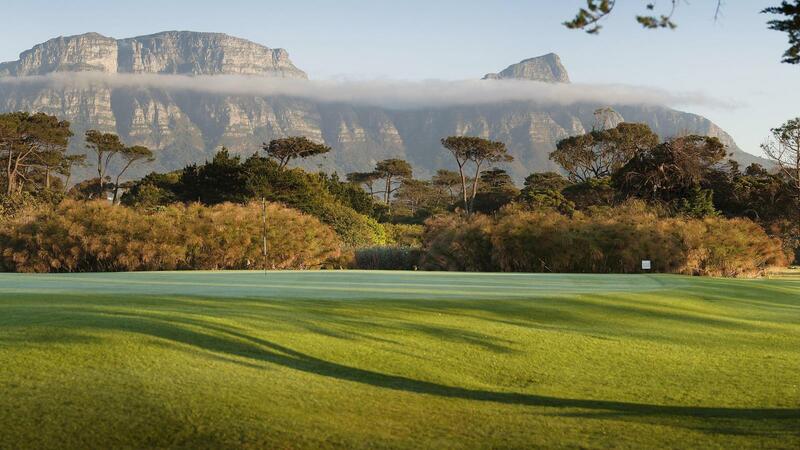 Winners at Royal Cape include Gary Player, Ernie Els and Mark McNulty. 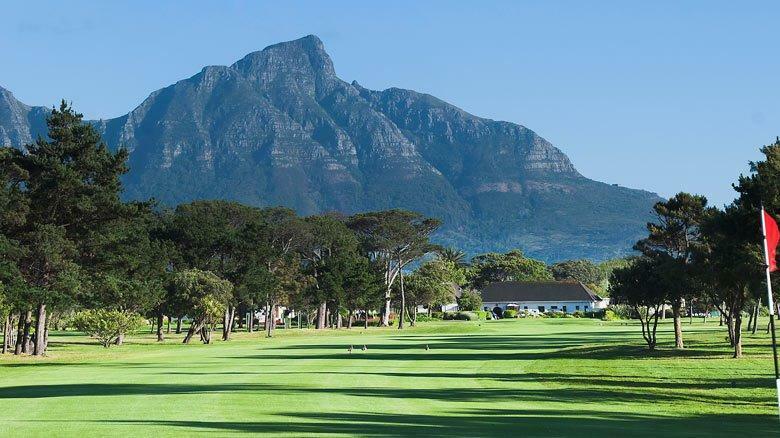 Royal Cape is designed to accommodate players of all skill levels, and visitors are most welcome to join us for a truly memorable Royal golfing experience. 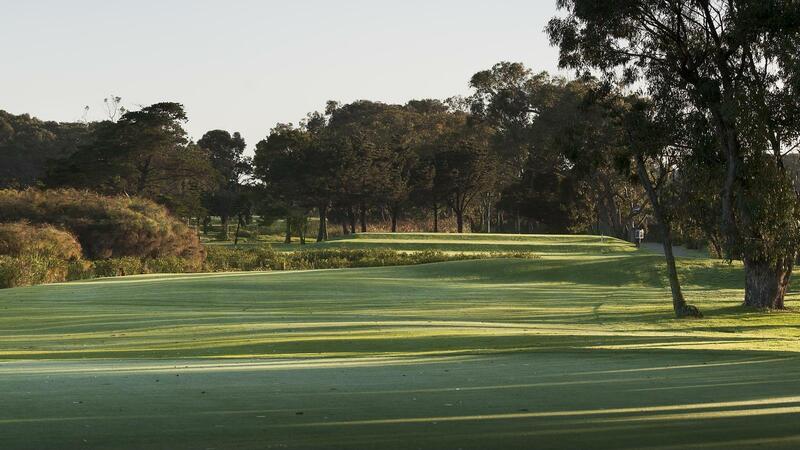 This traditional Club offers a well-tended and interesting parkland course. It was enjoyable. In good condition. 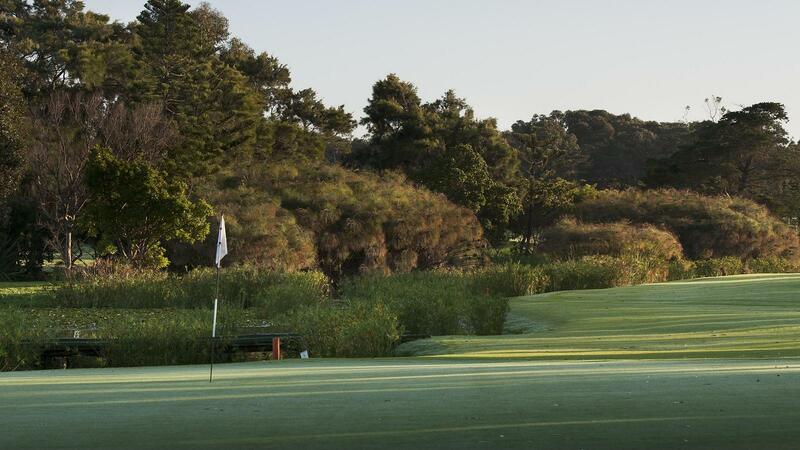 Course was in pretty good condition but is overpriced in my opinion. The course was very good and pace of play fine too. We were encouraged in the pro shop to buy a memento but there was limited stock in the men’s clothing range (size large). A shame.